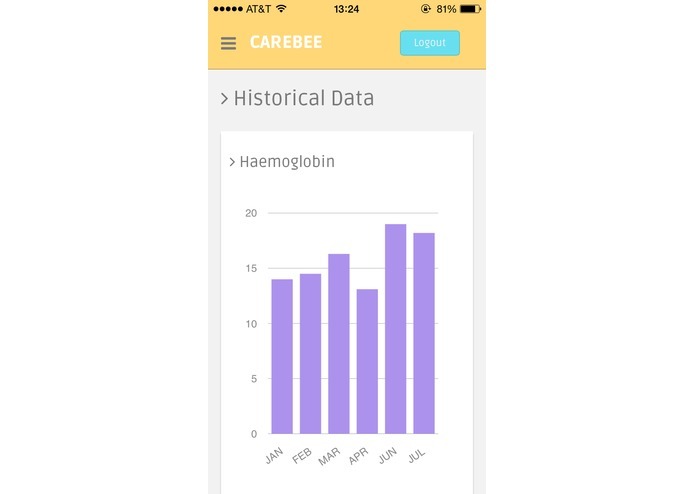 CareBee allows you to easily collect all your health information in one place. 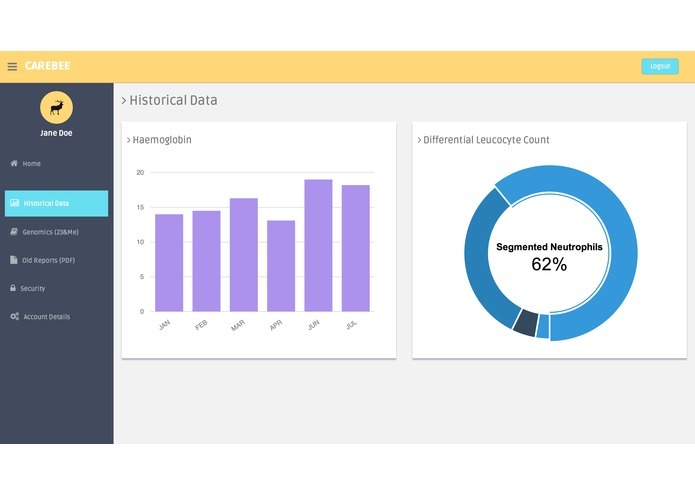 Its unique artificial intelligence automatically reads your emailed, scanned, or photographed lab reports and provides you with a view on your health over time. 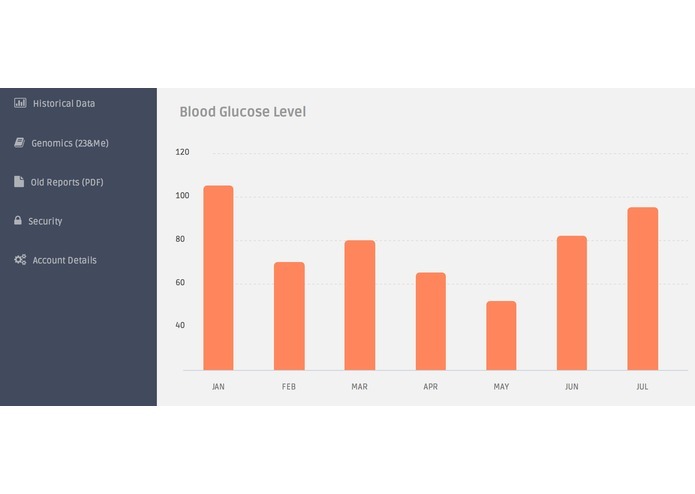 Not only do we make ordinarily boring lab reports shine, but also provide you with insights on your wellbeing using machine learning systems. 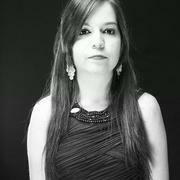 Our hassle free report input, unique AI systems, and our recommendation engines make us an essential part of our user’s lives.